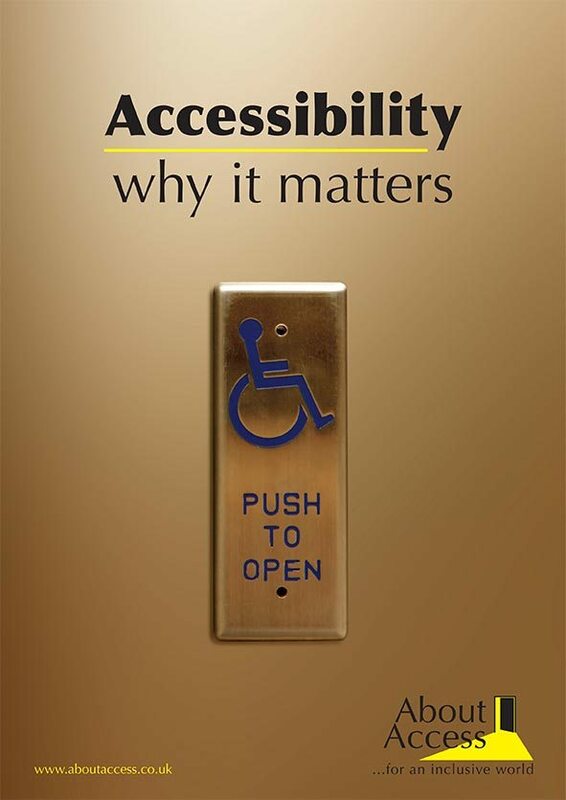 At About Access we explore, investigate and anticipate every scenario to provide our clients with affordable accessibility solutions. We can show you how to fix a problem but, more importantly, we can also advise you on how to avoid difficulties in the first place by adopting good practices in design, layout and attitude. Looking after the needs of disabled people is not just important from a legal perspective – it’s good for business and everyone, from elderly people to parents pushing prams and buggies. If you ignore disabled access issues, it can cost you in court and in damage to your reputation. Get it right and you gain recognition as an organisation which cares for its customers, its business partners, and its own staff. That matters a lot to such businesses as shops, hotels, restaurants, entertainment venues and tourist attractions, which rely on attracting a constant flow of people through their doors. But it can also make a difference to offices, factories, warehouses, buses, trains and much more.